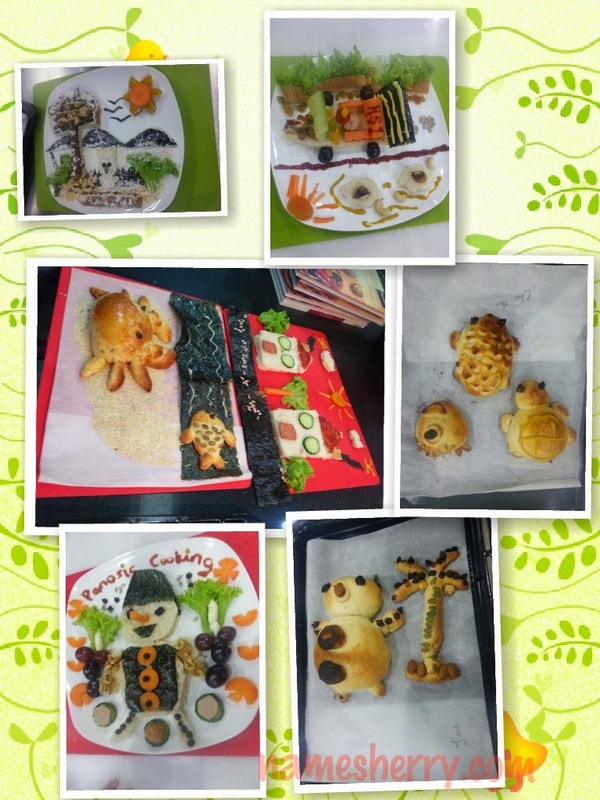 The Panasonic Cooking Workshop, look at above creativity. For other pictures check out the link. Above creation done by the participants on the day. Wanna guess which belongs to mommy Jane's art work? Look there is Snowman, Sports Car, crab, fish, coconut tree, houses. Our creatives of the day, we enjoy the fun in the workshop. It's mother and son first time in bread making workshop, we only knows there's a contest at the workshop. We got nervous, we didn't know everything has point for it. cutting the almond nuts smaller, etc. 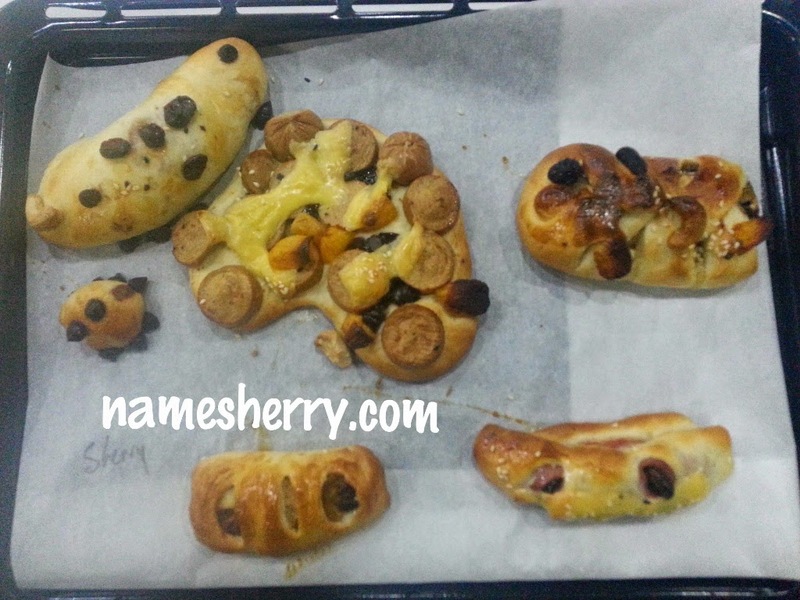 Son's happy time with dough. Mmm.. what is he trying make? 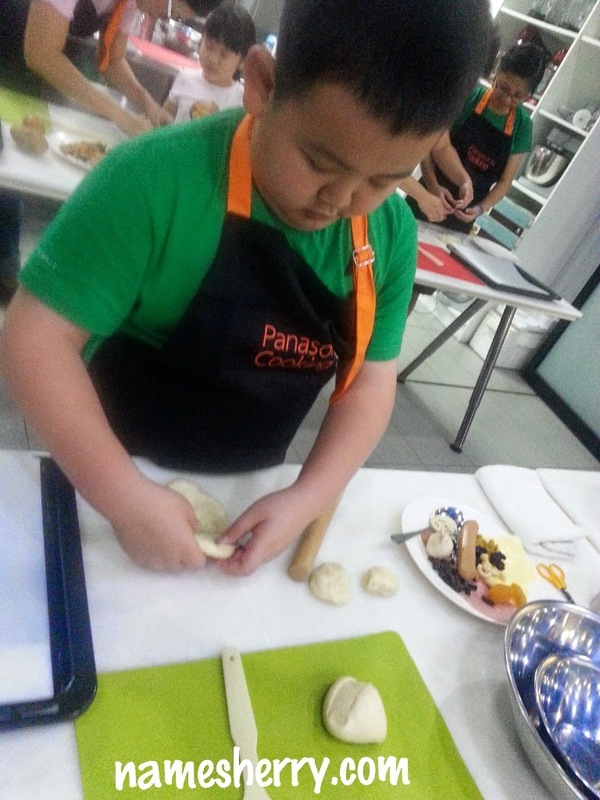 It's really fun for him, it feels like kan cheong kitchen for me, it's learning so I take it step by step to learn and try. There's no right or wrong, as long we try. Son is happy to go home with our yummy bread and he ate all of it except one saying just for my dear to eat. Above is mother and son's creation of the bread, we didn't win as we expected but you know these bread goes into my belly and son's belly and also one for my dear. He wanna have a heart shape bread. This picture above special requested by Elana, it's our first experience in bread making and we get to do anything we like. Above the winners that walk away with a Panasonic baker. 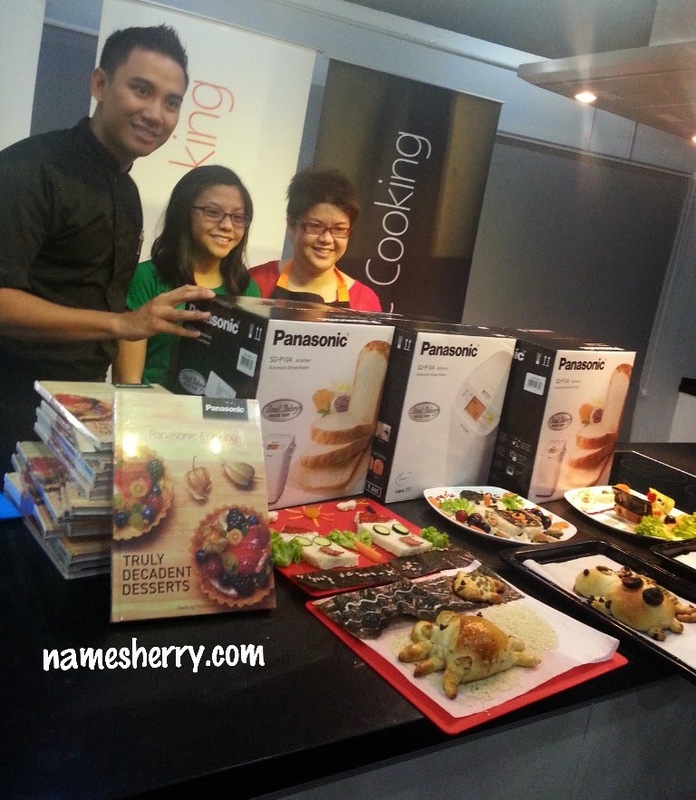 One of the happy winners that won a Panasonic Bread Maker, yeah, it's mom and daughter team. 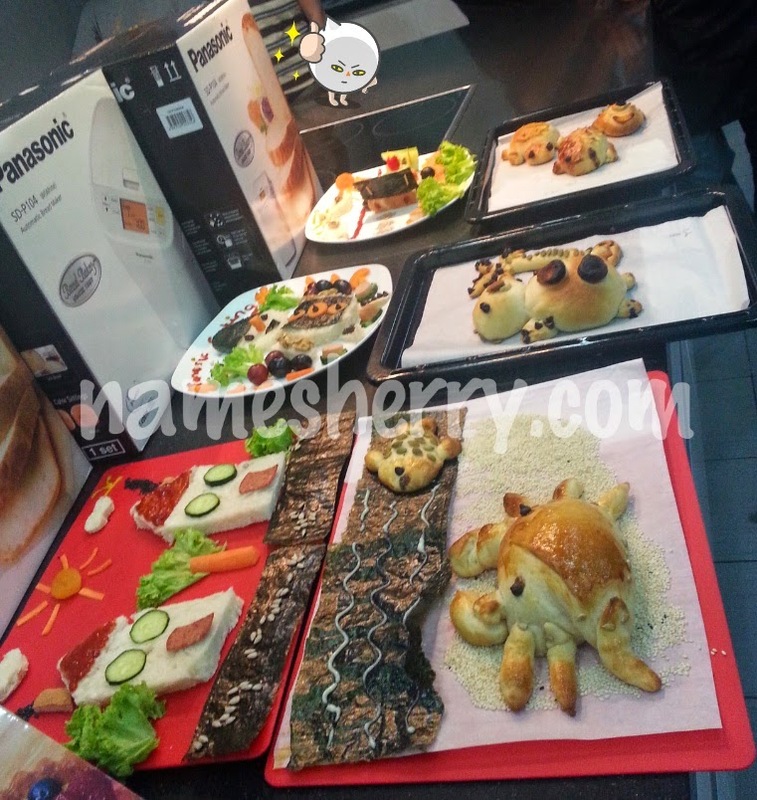 Her creative mind set in baking won her this Panasonic bread maker. Mommy Jane also one of the winners, congrats again, her team with 2 little angels. Though only 3 winners for the day that walk away with Panasonic bread maker. each received a Panasonic book. hi Elana, my creation the one with my name on plate. Another the bread, you may not like to see it. lol.. It is fun to attend such workshop. Where is your pic with your son?? hi Rose, is there, in the post. My mum recently got this Panasonic breadmaker and it's a truly easy and awesome way to have fresh bread daily. It really takes the hard work out of breadmaking. We used to sit there and wait for each loaf to proof and kneading was such hard work but this does it all. It's quite amazing to find a loaf of fresh bread on the counter each morning. It's sweet you are taking your son out to enjoy some Mother/Son time too, Sherry. 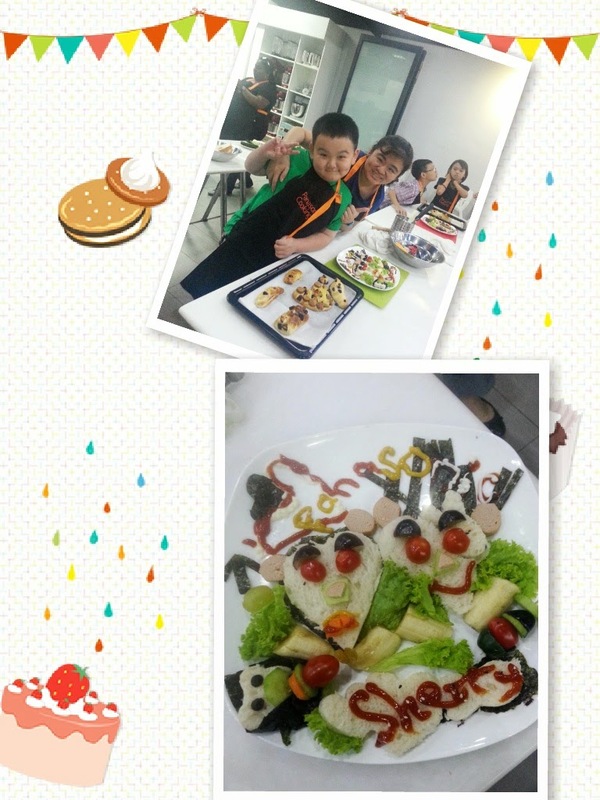 hi ShopGirl, its fun workshop for mom and children. My toddler too young so I can't bring him along. @tcs86, yeah participants are creative too.